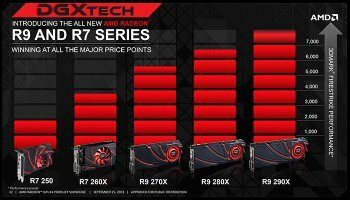 AMD revealed upcoming Radeon R9 200 and R7 200 graphics card series. 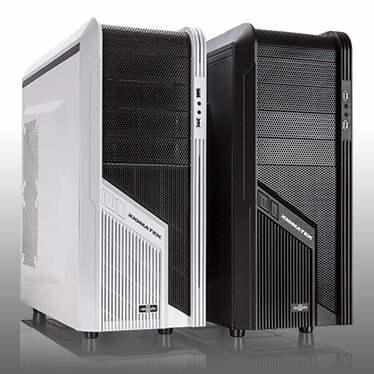 As suspected, some of the models are rebranded HD 7000 series graphics cards. 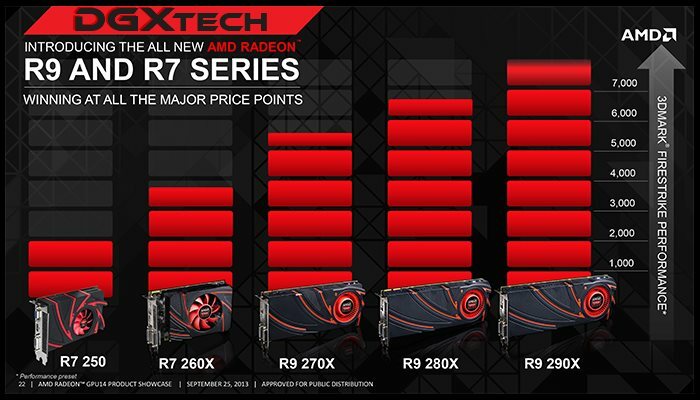 However, there are also some new models, including the ultra high end R9 290X graphics processor featuring Hawaii GPU. X2 Products, division of Spire, introduced a new high end CPU cooler. Eclipse IV is a completely revamped successor to the Spire Thermax (Thermax Eclipse, TME) series. 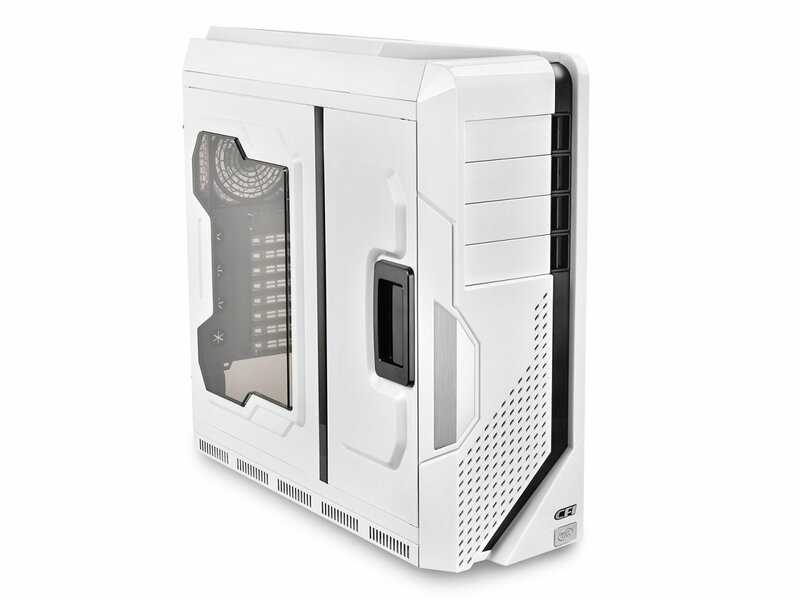 Enermax introduced Ostrog Pink Limited Edition Mid-Tower case. As the name says, it's a pink version of Ostrog budget case. Apart from pink exterior, other changes include white interior and acrylic side panel window with dual 120 mm fan support. 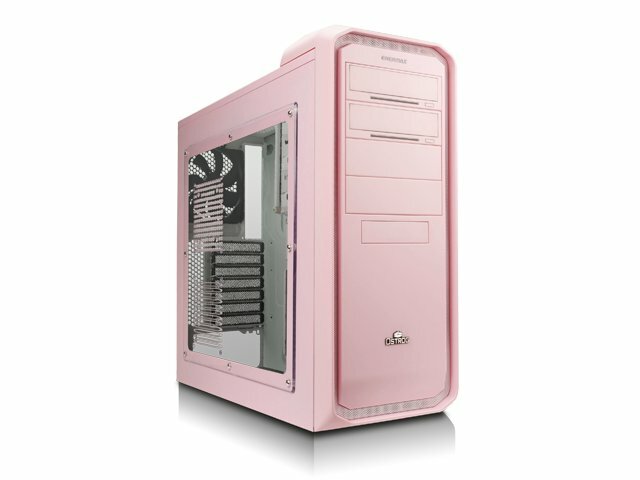 Enermax Ostrog Pink Edition (ECA3253-PW) is of limited edition and will be sold in limited quantities. 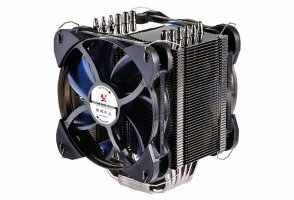 Scythe released Kotetsu mainstream CPU cooler in Japan. 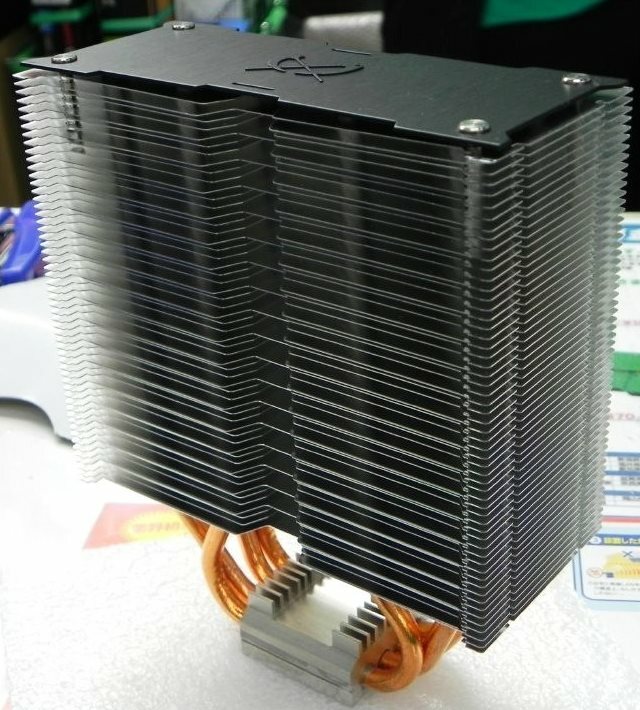 It's a tower type cooler with alternating aluminum fin array, four 8 mm heatpipes passing through the array and nickel plated pure copper base. It bears a black top fin bolted to the heatsink, similar to that of Scythe Ashura. Deepcool presents their first PC case, the Mammoth. 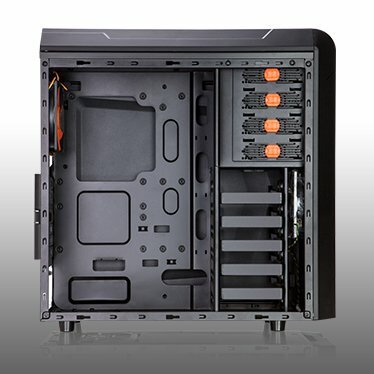 It's a full tower ATX case with support for E-ATX motherboards, nine expansion slots and advanced liquid cooling support. Mammoth is manufactured by CFI (Chyang Fun Industry). 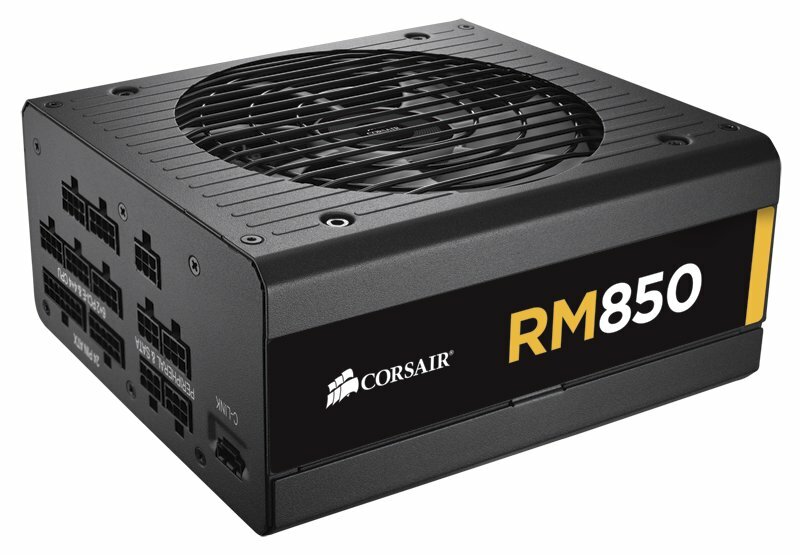 Corsair announced RM series silence-oriented power supplies that are capable of running without fan spinning at up to 40% load. They are 80 Plus Gold rated and fully modular. Xigmatek announced Assassin II Mid-Tower case series. 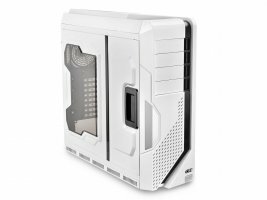 Cases come in white and black colors and feature unique meshed front panel design with innovatively placed I/O ports. 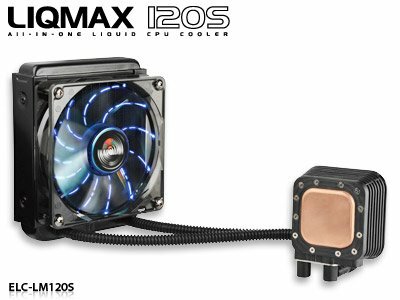 Enermax is readying Liqmax and Liqtech self-contained processor liquid cooling kits. 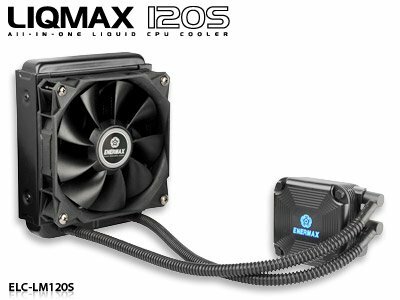 We have some details about Liqmax 120S, Liqtech 240 and Liqtech 120X coolers. 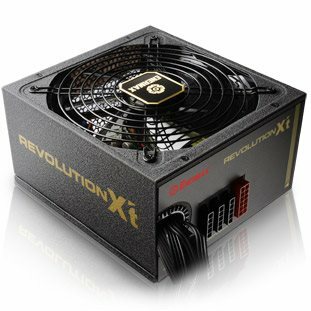 Enermax is set to announce Revolution X't Power Supply series soon. 80 Plus Gold rated, semi-modular power supplies come in four capacities, ranging from 430W to 730W. 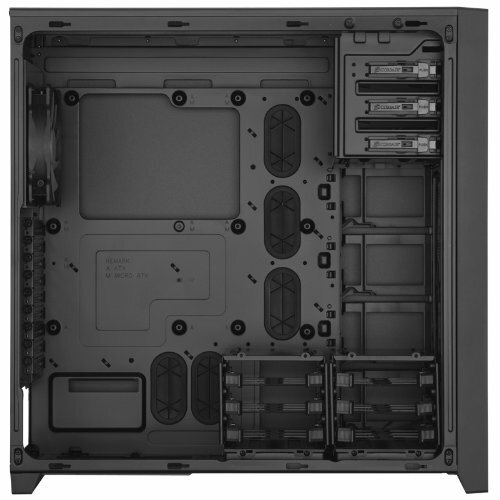 Several online stores leaked first details about Corsair's upcoming Obsidian 750D case. 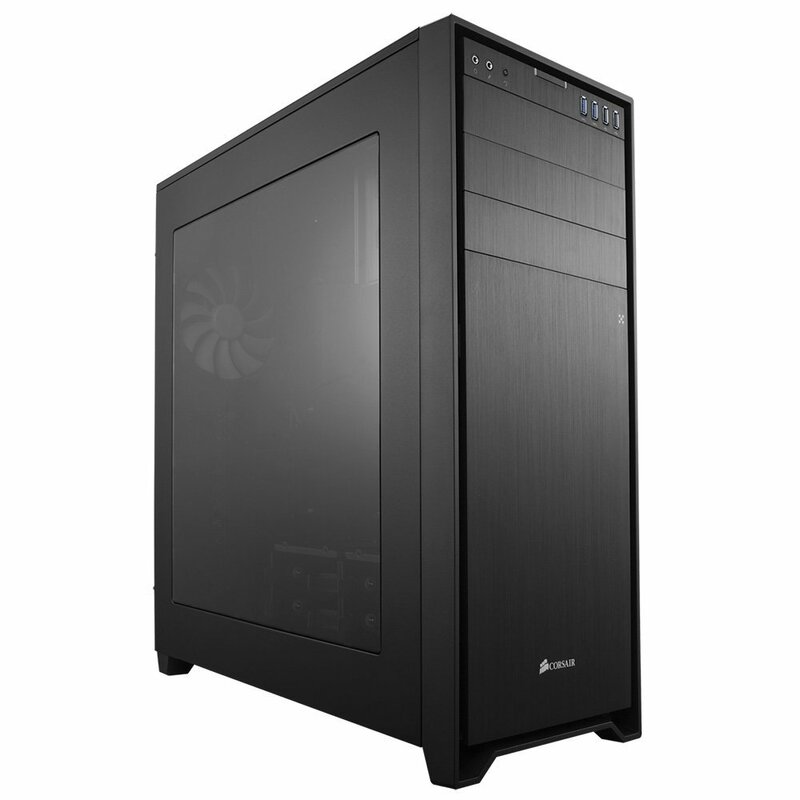 It is a spacious Full Tower steel structure case with aluminum front panel.